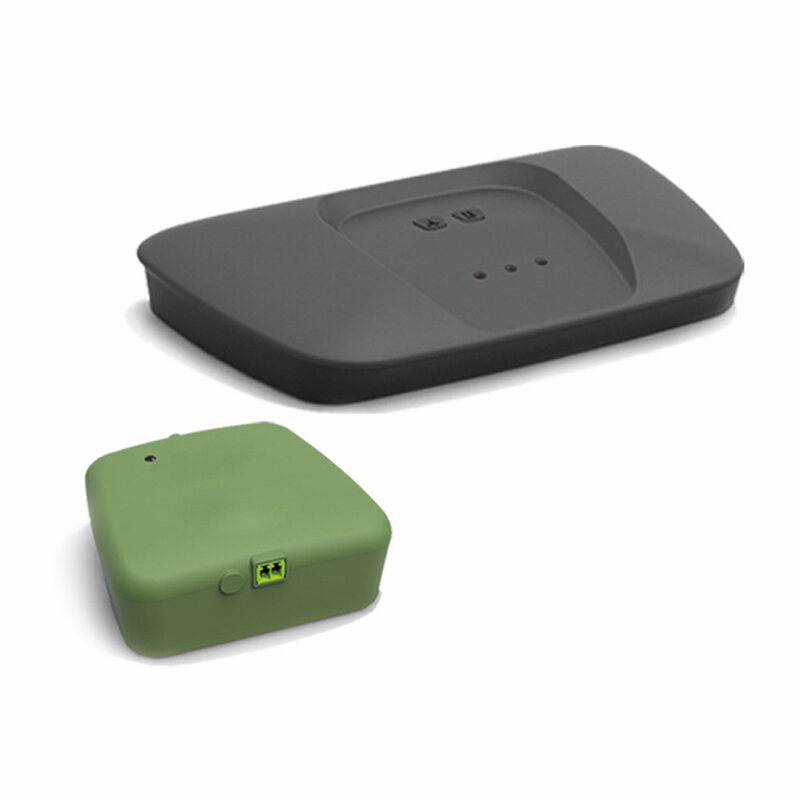 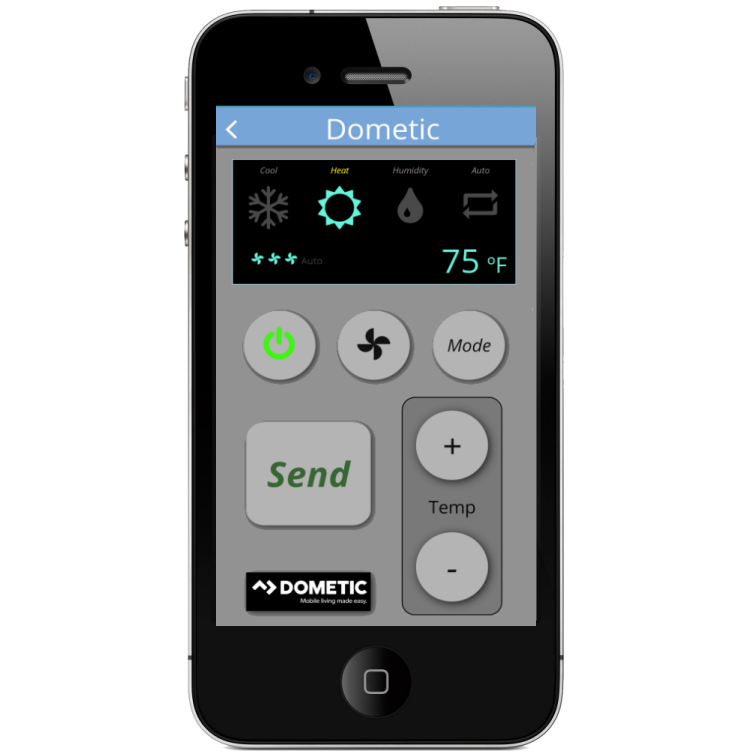 Allows you to remotely control your Dometic air conditioning from anywhere including on board the boat. 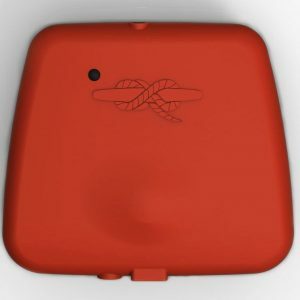 Must be linked to a Yacht Protector System Core. 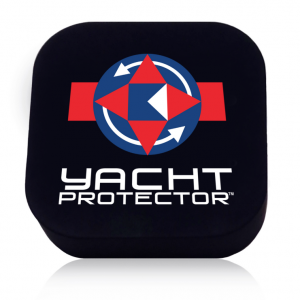 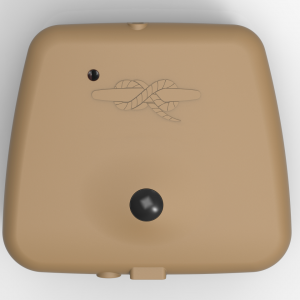 Once ordered you will be contacted by a Dometic Dealer for integration into your system and the dealer will receive a $250 payment directly from Yacht Protector for such integration.